Carbon dioxide is one of the main causes of climate change. 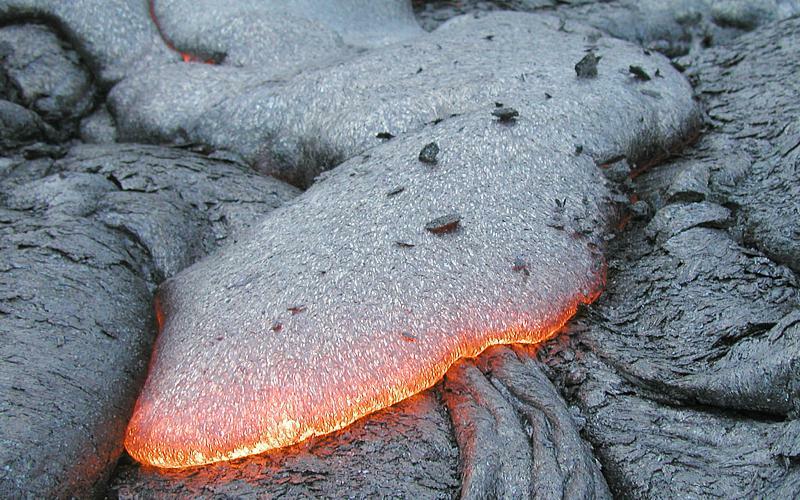 Researches from Iceland have found a new way to story this gas so it can’t harm the climate; by turning it into rock. Carbon dioxide creates, together with other gasses like methane and water vapour, an isolating layer around the earth. 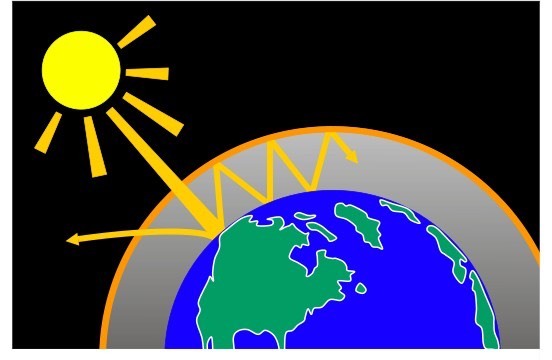 The layer of gas lets the sunlight through when it comes to the earth, but when it bounces of the earth again, it reflects the light back to the surface. In the same way as a greenhouse keeps the plants inside it warm, and that’s way this effect of reflecting back the sunlight is also called the greenhouse effect. But the greenhouse effect is definitely not all bad. Without this isolating layer around the earth, the average temperature on earth would be a cold -18 degrees Celsius, compared to the comfortable 15 degrees Celsius that we have with the greenhouse effect. Because all the water on earth would freeze at -18 degrees Celsius, life would not exist. The effect is, however, getting a little bit out of hand, which can cause more droughts, a rising sea level and more flooding, but also more extreme weather and less ice and snow. This is harmful for all life on earth. But Juerg Matter and his team have found a way to store the excess carbon dioxide, so it doesn’t end up in the atmosphere. They have injected the carbon dioxide that a local factory in Iceland formed into large pieces of basaltic rock, a black, volcanic kind of stone. And 95 percent of the injected carbon dioxide stayed inside the rock. But that’s not all, scientists experimented with store the greenhouse gas in rocks before, but they always used sandstone, which acts a little like a sponge. When you inject the carbon dioxide into it, it stays there, but when the rock breaks, the carbon dioxide is released into the atmosphere again, because the little holes in the stone, that contained the gas, are now exposed to the open air. But with basaltic rock, it’s completely different. The carbon dioxide actually froms chemical bonds with the rock, making it almost impossible for the gas to escape. This method is therefore way more durable. This new method is particulary useful for countries that have a lot of basaltic rock in their soil, like Spain and the United States. They should be able to store most carbon dioxide that they produce in the rocks, because this new method, which is relatively simple, can be used on a larger scale too. Countries that don’t have much basalt in their soil could store their carbon dioxide in basaltic rocks somewhere else, but the CO2 that would produce, will easily outweigh the advantages of storing the greenhouse gas in the rocks. So they have to find other methods of dealing with their CO2. Click here to read more geography posts.